The victim told police Matthew Ramsden also caused a May 2016 crash, not an animal. AUGUSTA — A city man accused of strangling his girlfriend allegedly lied about the cause of a May 23 crash where a vehicle struck a building and overturned, according to a court document. Matthew Ramsden, 24, had an initial hearing Tuesday at the Capital Judicial Center via video from the jail. He is charged with aggravated assault and domestic violence criminal threatening. 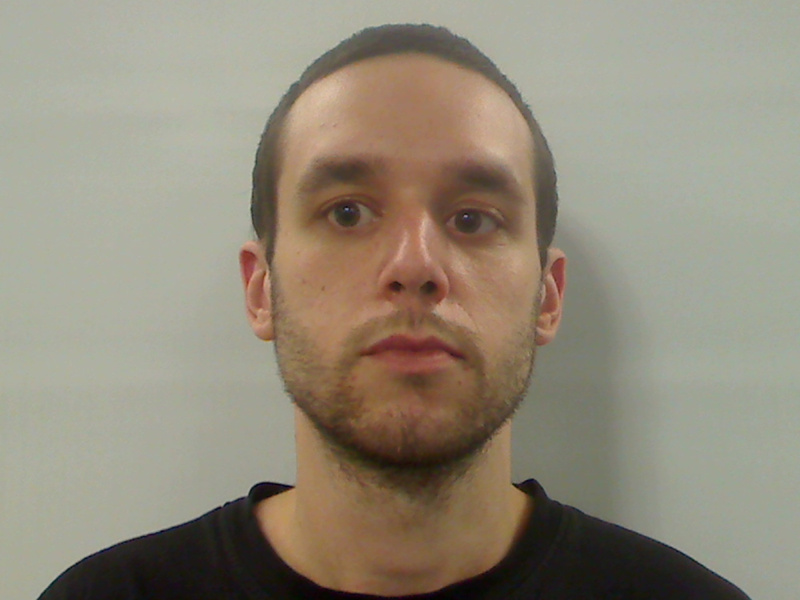 He had been held without bail at the Kennebec County jail since Saturday. The woman said that “one time he squeezed her throat for about 15 seconds, she could not breathe, felt light-headed and her knees went numb.” The woman also told police Ramsden spit in her face while doing so. Behr said the woman’s roommate heard some of the altercation, including an alleged threat by Ramsden to kill the woman and bury her in the back yard. On Tuesday, Judge Evert Fowle agreed to set bail at $500 cash with a Maine Pretrial Services contract and with provisions that ban Ramsden from contact with the alleged victim and the witness. Deputy District Attorney Paul Cavanaugh had requested that bail. On Dec. 4, police had located Ramsden walking along North Belfast Avenue and took him for a mental health evaluation. He later was admitted to MaineGeneral Medical Center. He was arrested when he was released from there on Sunday. Behr also said that during an interview with the alleged victim, she told police that a May 23 crash occurred because Ramsden grabbed the steering wheel of the vehicle she was driving and swerved off the roadway. That crash occurred on Route 3 in Augusta. The couple initially told investigating officers that an animal had crossed the road and the woman swerved to avoid it. 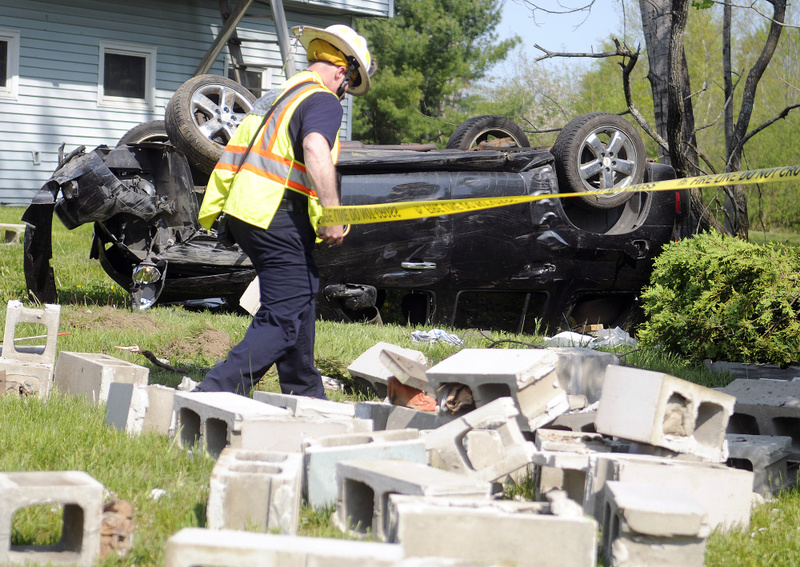 The vehicle struck a building, a tree and a cinder block wall before overturning and stopping. Both people in the vehicle were injured.